Taking the step of transforming your date into your long-term partner requires a lot of thought. Some people need just a few dates to know that the person they have been seeing is the right one. 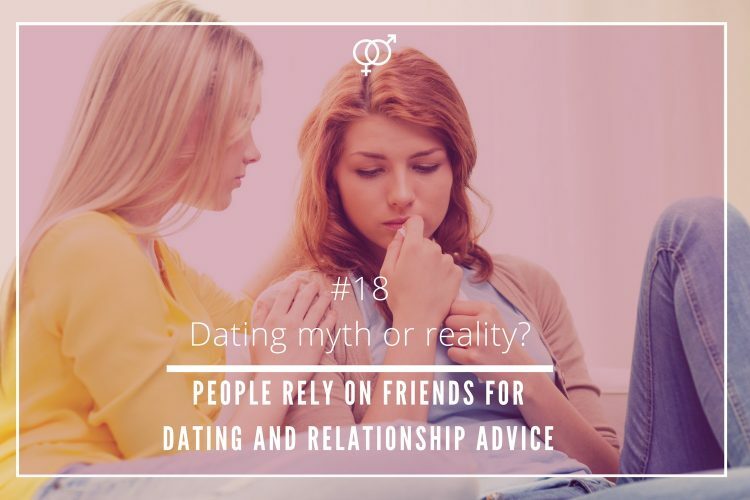 Other singles need more time to know in depth their date to prove they are boyfriend/girlfriend material. 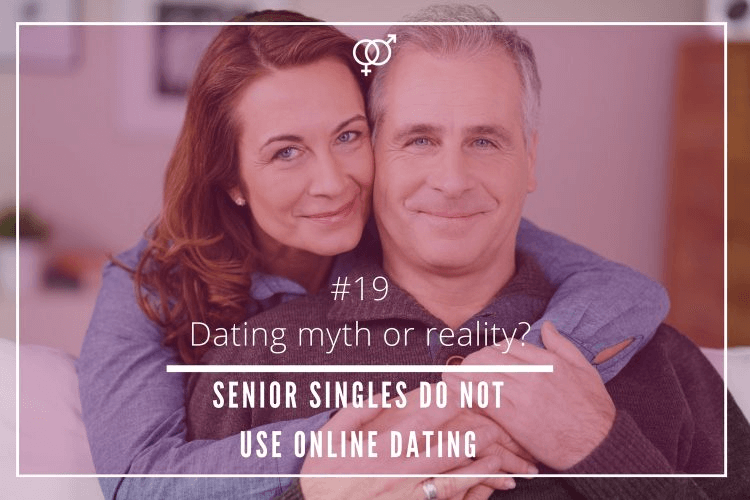 How long singles have to wait to consider their relationship as exclusive? 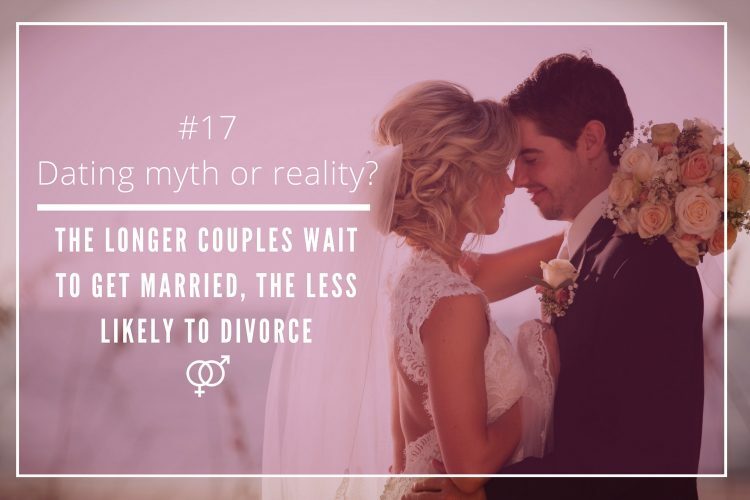 In 2009, Lisa Daily, dating expert, and author of the very practical book about love and relationships “Stop Getting Dumped!”, suggested that the ideal is to wait from six to eight dates before thinking about becoming long-term partners. Such a period of time gives daters the opportunity to get to know each other in a more intimate way; check if they connect in a physical, and emotional level. It mainly gives the chance to discover if they are meant for each other! In spite that is it believed that a lot of people follow the six to eight dates norm, and the widespread idea that most single men are afraid of commitment, it seems that the trend is currently different from what dating experts suggest. 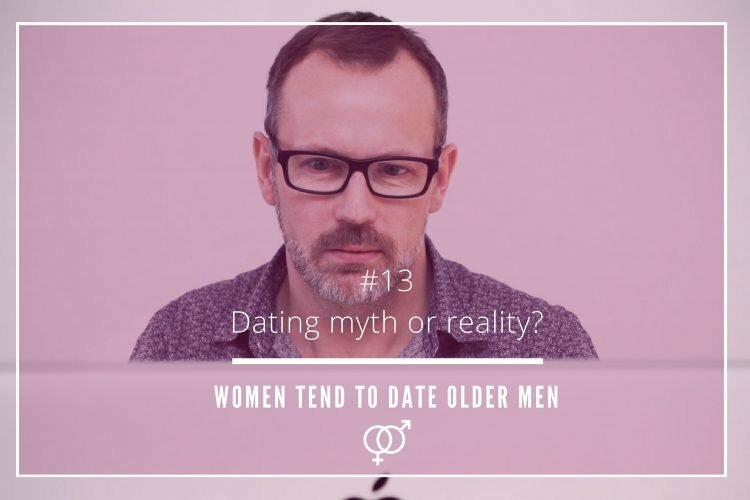 A recent research conducted by the behavioural matchmaker Zoosk, and published in the lifestyle magazine Glamour, revealed that, unexpectedly, plenty of single men consider initiating a long-lasting relationship earlier than women. 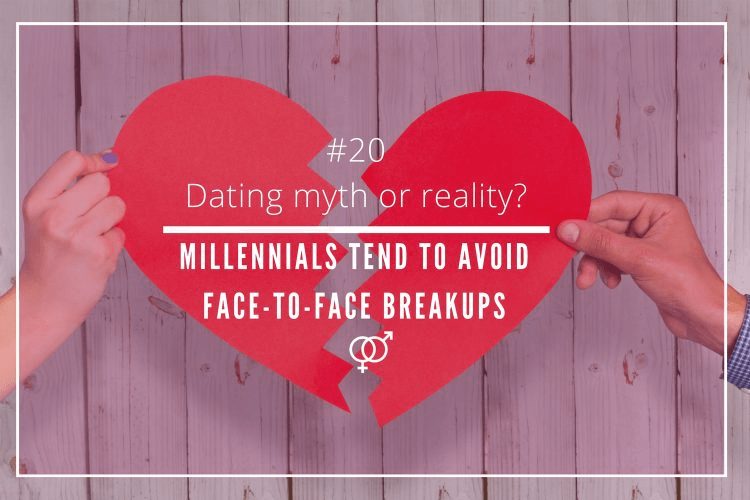 A considerable 43% of the male respondents said that they simply needed a couple of dates to make their relationship official. 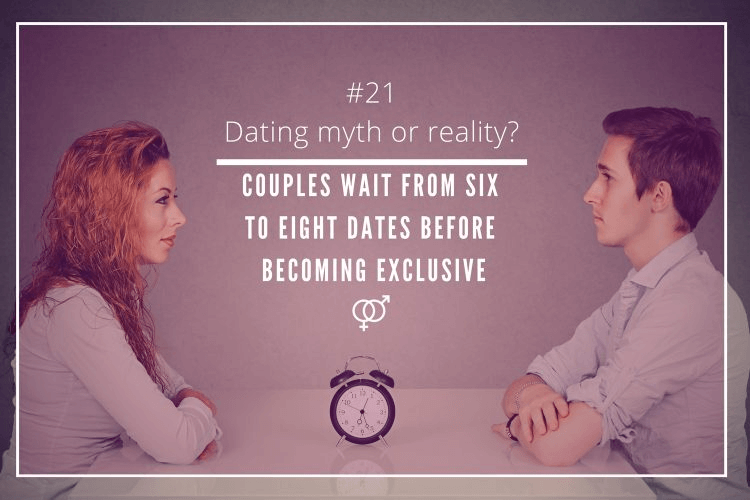 Another study published in 2015 by Time Out magazine, where over 11,000 people over the globe were asked about exclusivity in relationships, showed that people wait 9 dates on average to officially declare themselves as “an item”. 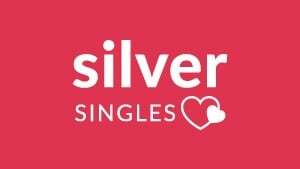 The “relationship exclusivity benchmark” for single women currently arrives later than the expected by many dating specialists. 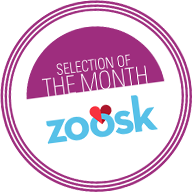 According to Zoosk’s study, single women prefer to give it a long thought before making a relationship exclusive. 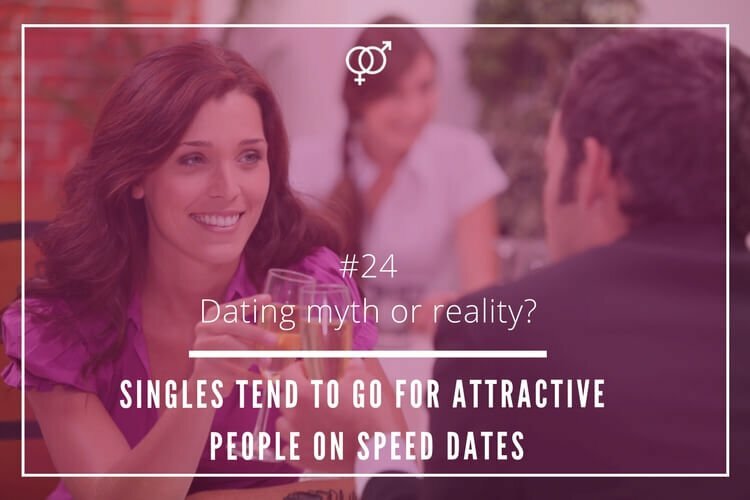 One in every four of the female respondents stated that they preferred to wait a few months to make it official, which means at least going out on more than eight dates. Every couple progresses at a different speed in a relationship. 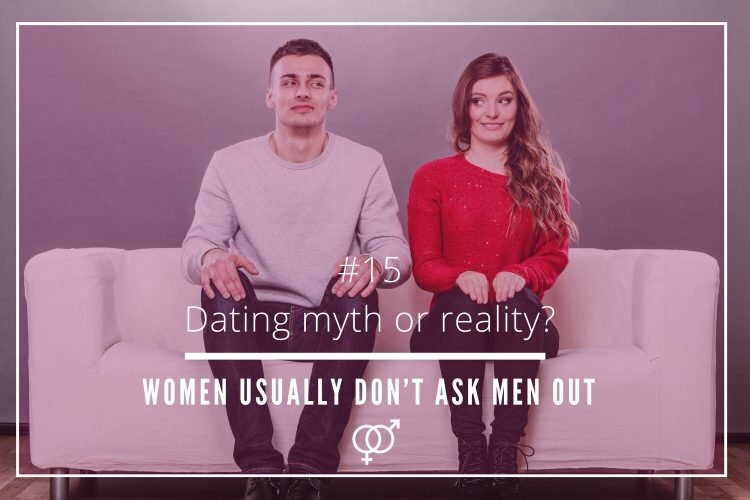 It is true that there are daters who actually wait from six to eight dates to become exclusive, but according to recent studies, a lot of men do not need more than a couple of dates to be part of a serious relationship, while single women need several months to consider it. Therefore, the “six to eight dates relationship exclusivity frame” is a dating myth! *Photo by Pathdoc | ShutterStock.